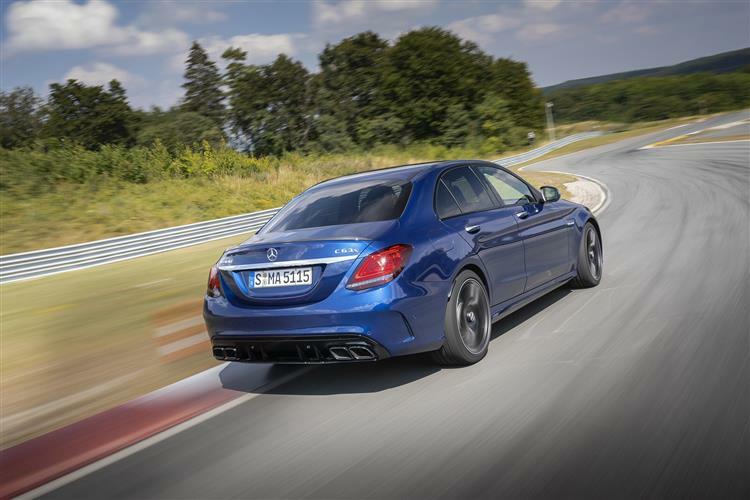 The Mercedes-AMG C 63 gets smarter looks, a digital interor and a new gearbox. Jonathan Crouch presides over the changes made to an old favourite. 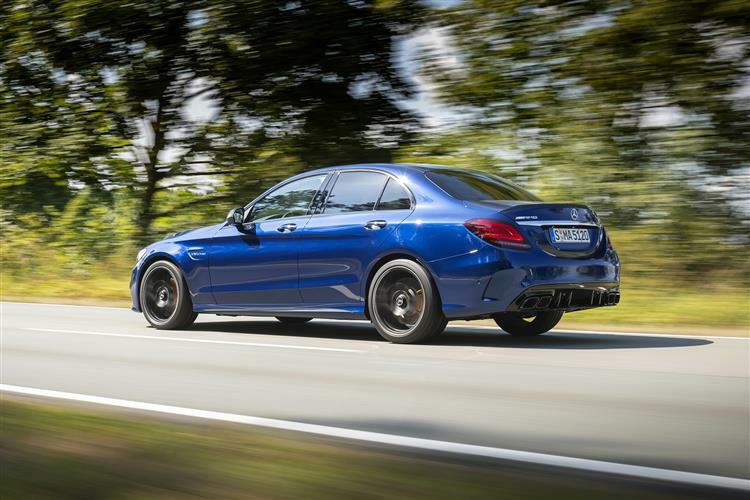 So how to sum up this improved C 63? On one hand, you've the endearing appeal of an old-school musclecar. 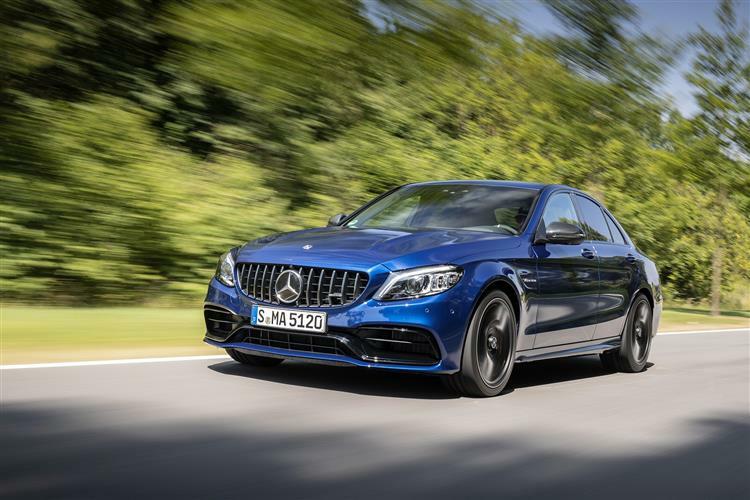 On the other, there's all the polish needed to face down the very best and most potent super-saloons, the most extreme estates and the most crushingly powerful coupes and convertibles that a five figure sum will buy you. 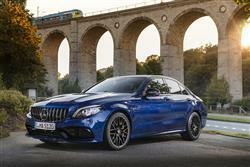 Rivals that the AMG engineers have finally learned to take on head to head. And they've done that while still keeping this car the angry, tortured thing it always was. As one writer observed, a C 63 booked into a course of automotive anger management sessions would go to just one, stay for five minutes, throw a chair through the window and storm out. We like that. To really click with this car, you'll need something in your personality that somehow gets that level of aggression and yearns to tame it. Otherwise the high price, the coarse ride and the trembling resentment that constantly berates you from beneath the bonnet may begin to make you wonder whether an M3, a GS F or an RS4 might not be a better choice instead. A better choice though, isn't necessarily a more satisfying one. 'The Best or Nothing' was always the Mercedes standard: it's been matched and exceeded here.